Dr. Tsang received his B.S. degree in Biochemistry with highest honors at UCLA. After medical school and internship in Internal Medicine at UCLA, Dr. Tsang received futher training in the Anesthesiology Residency Programs at Yale University and the University of Southern California. After being fully trained as an anesthesiologist, he then went on the Stanford University’s Multidisciplinary Pain Fellowship Program to become an Interventional Pain Specialist. 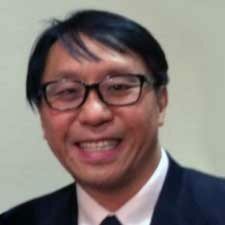 Dr. Tsang has extensive clinical teaching experience. He has been a Clinical Instructor at Stanford University, an Assistant Professor at University of California, Davis (UC Davis), and an Associate Professor at University of Mississippi Medical Center (UMMC). Dr. Tsang has been the Pain Clinic Director at both UC Davis and UMMC, teaching a multitude of medical students and physicians the state-of-the-art practice of pain management. 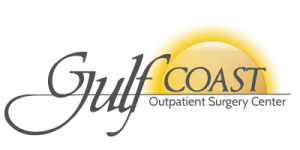 He single-handedly established the only Pain Fellowship Program in Mississippi to train numerous physicians to become pain specialists. He has extensively studied the mechanisms of narcotics and the associated tolerance and addiction. He has performed research in these areas in clinical patients, laboratory rat, and in frozen thin slices of spinal cords.